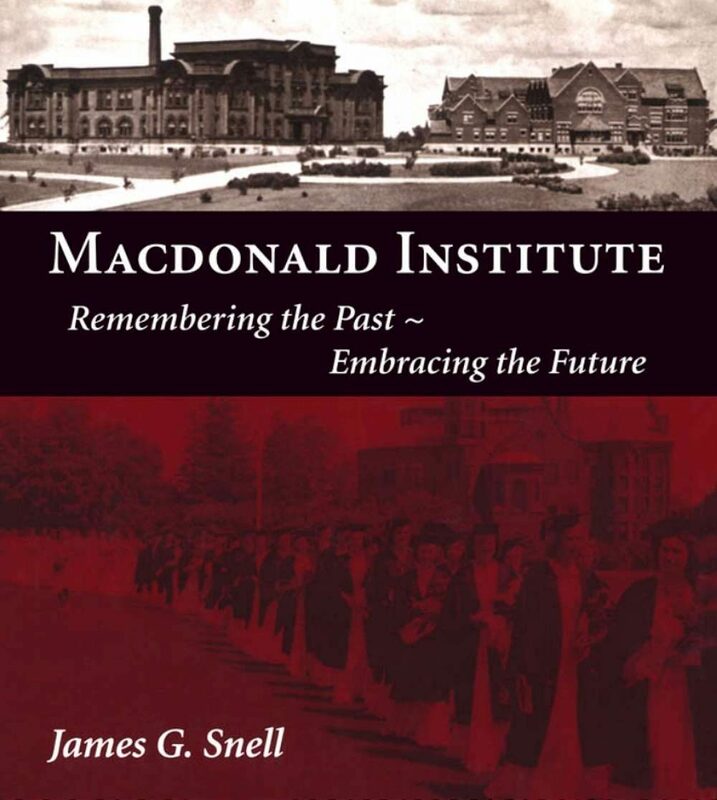 Macdonald Institute traces the evolution of a small post-secondary institution specializing in the education of rural Ontario women into a world-respected, co-educational college at the University of Guelph. Built in 1903 with funds from Sir William Macdonald of Montreal, Macdonald Institute focused originally on the teaching of Domestic Science to rural women. "Mac" has evolved to meet the changing needs of women, the Canadian family and society in general. The Institute evolved into the College of Family and Consumer Studies in 1970 and its legacy is now an integral part of the College of Social and Applied Human Sciences. This book provides valuable insights into the education of women in Ontario in the twentieth century.